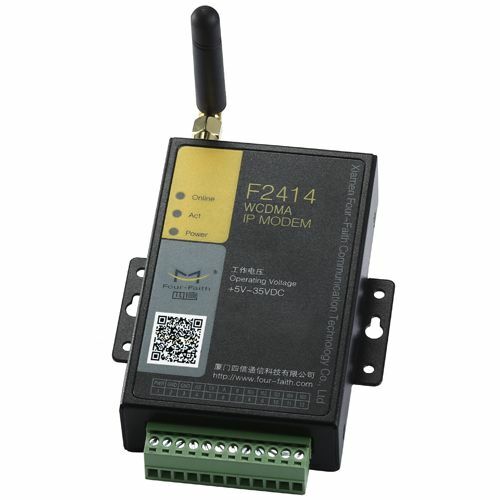 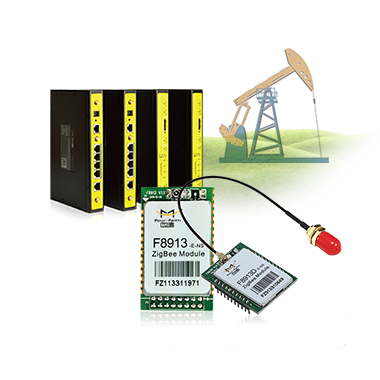 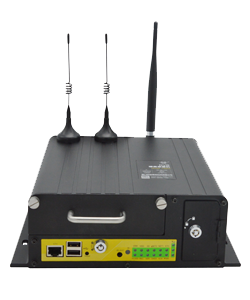 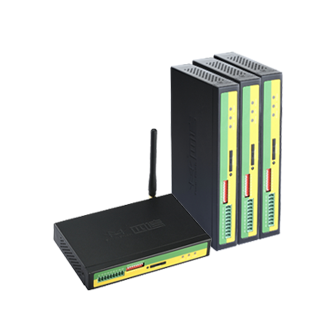 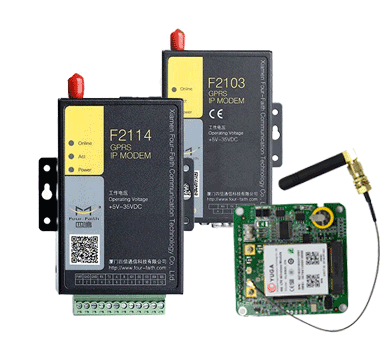 Application: Four-Faith Gprs Modem for LED Display Application in city transportation. 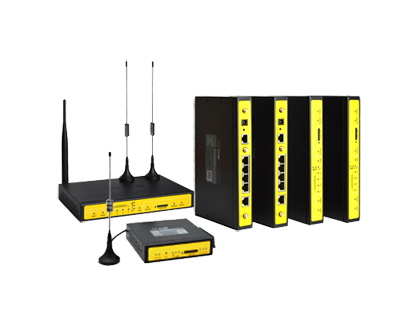 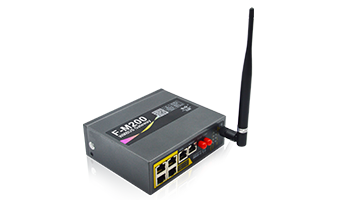 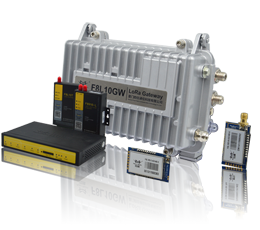 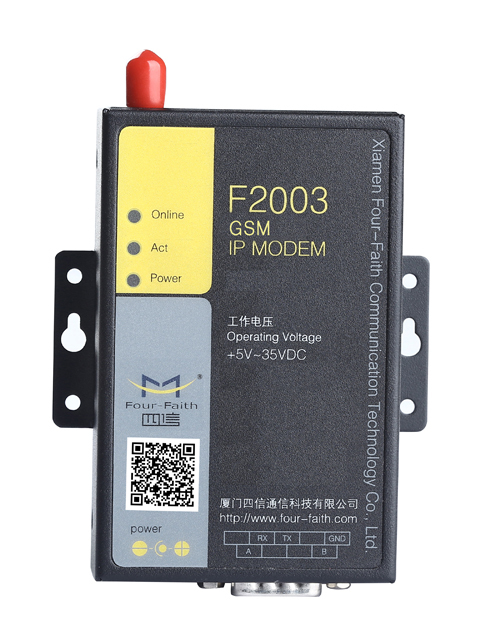 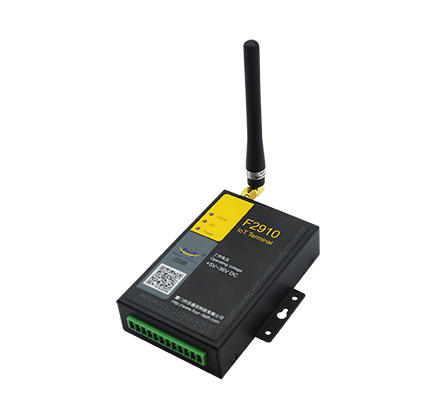 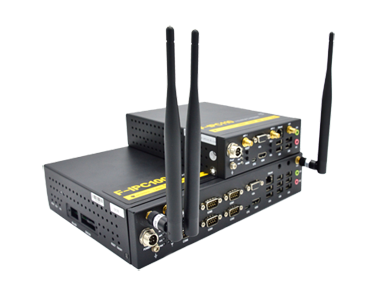 A system integrator in Bulgaria purchase 700pcs Gprs modem F2103 for LED control application in city transportation. 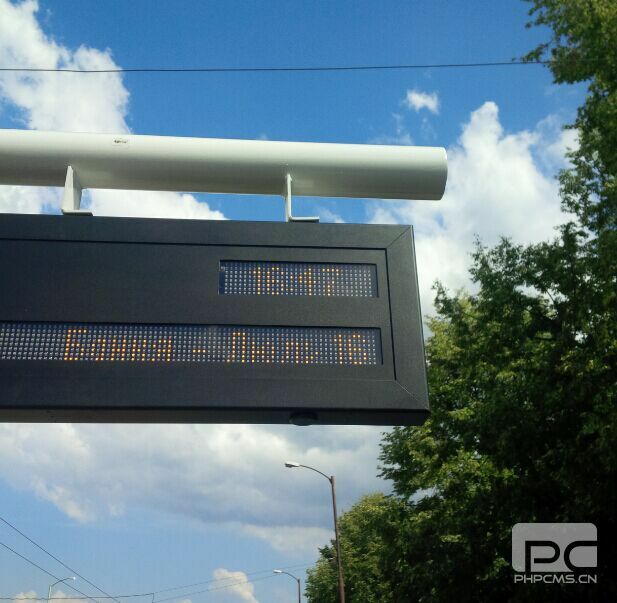 As in picture 2,It shows the number and the type of the vehicle, the scrolling text is the first and last stop of the vehicle and the last number shows how many minutes are left until the arrival of the vehicle. 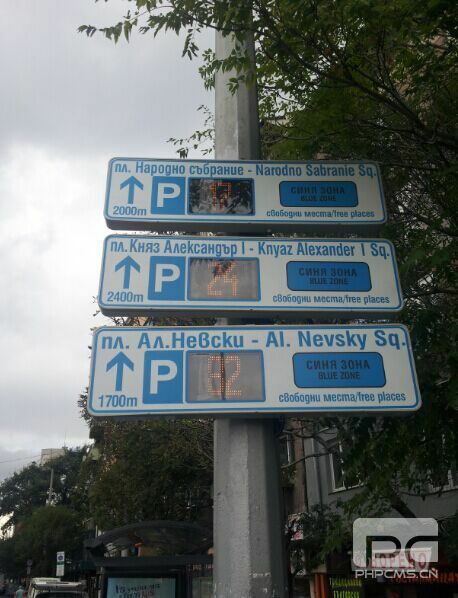 In picture 3, the numbers shows how many minutes are left until the arrival of the vehicle. 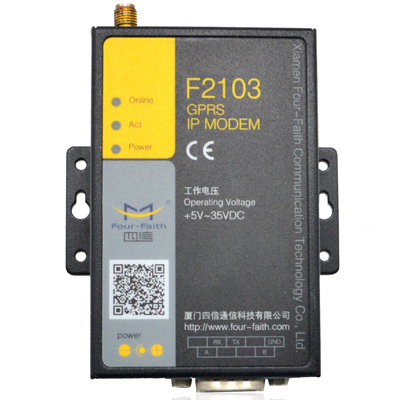 There will be a gprs modem F2103 serial to 3g gps modem in every vehicle, and it will report the information of the vehicle to the center server in real time, the center server will change such information to the time data (when will the vehicle arrives at the stop) and sent the data to the display via another gprs modem F2103. 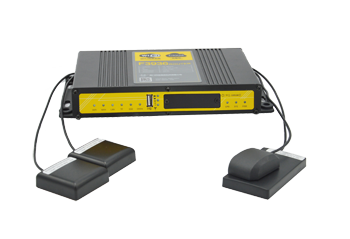 There is also a speaker connecting to the LED display. 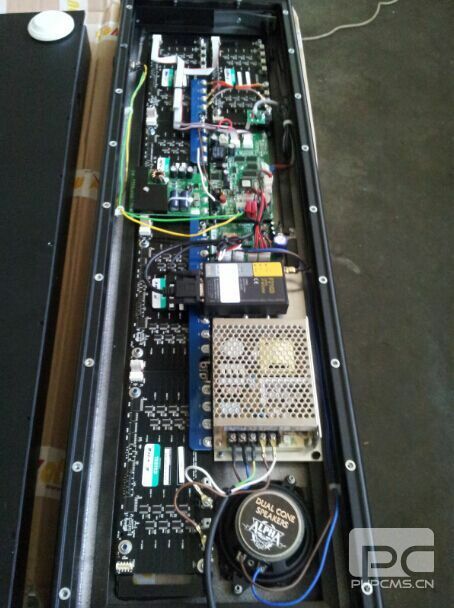 In this way, the time when will the vehicle arrive at the stop will be display on the LED, and broadcast at the same time. 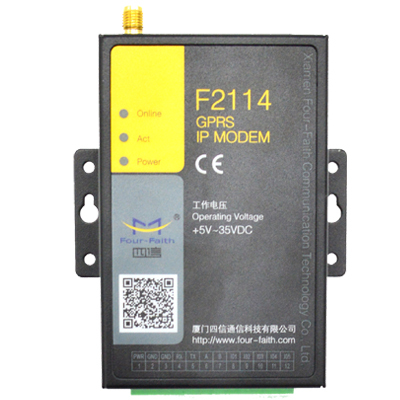 On site image as below ,F2103 Gprs modem is connected to the display via rs485 serial port.